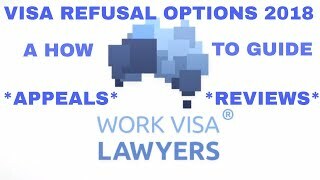 Work Visa Lawyers › News › All News › Australian Temporary visa holders and Permanent Residents with criminal charges and convictions face visa cancellations and deportation under section 501 of the Migration Act! 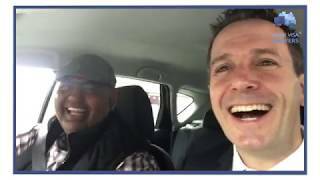 Earlier today news broke that former Adelaide gang leader Vince Focarelli has received a Notice of Intention to Consider Cancellation (NOICC) from the Department of Immigration and Border Protection (DIBP). The Minister of Immigration, Peter Dutton has exercised visa cancellation powers granted to him under section 501 of the Migration Act 1958. Since the power to cancel visas was amended in December 2014, there has been a large increase in visa cancellations compared to the previous period. The number of visas cancelled under section 501 of the Migration Act increased from 76 cancellations in 2013-14 to 983 cancellations in 2015-16. The Commonwealth Ombudsman published a report about the Minister’s new cancellation powers and identified various issues which have placed visa holders facing visa cancellation and deportation various hardships and difficulties. The report also provides a few recommendations which demonstrate the need for the cancellations powers to be exercised with consideration. Some have been deported while others are challenging the decision to cancel in the courts. If the Minster is considering a discretionary cancellation, then the Minister must follow a process which includes providing a Notice of Intention to Cancel. There are a range of factors that the Minister or the Ministers delegate must weigh up before proceeding to make a discretionary cancellation. a court in Australia or a foreign country has convicted the person of one or more sexually based offences involving a child, or found guilty of such offences against a child, even if discharged without conviction. The significant rise in visa cancellations has been the result of decisions made under the mandatory cancellation s501(3A) in December 2014. What do you need to do when you receive a Notice of Intention to Consider Cancellation (NOICC)? Each visa type and circumstances are different for everyone, and will require a different approach when submitting an appeal or response to the DIBP. More importantly you need to seek migration advice immediately to be able to submit your appeal or response in time. The longer you take to respond the harder it will be to obtain or maintain your Australian visa. If you want to apply to have your visa reinstated following cancellation, you must invoke your right to seek revocation by sending the request for revocation form to the Department within specified time frame. If the Department sent you the notice of cancellation of your visa, via post, the prescribed period in which you must request revocation is 35 days from the date of the letter. A successful revocation may only be a short term win for you as the Minister has the power to cancel the visa again.If the Department does not agree to reinstate your visa, you may be able to appeal the decision at the Administrative Appeals Tribunal or the Federal Court. While the news media has highlighted the visa cancellations of individuals with prominent charges or convictions, you should be aware that the section 501 visa cancellation powers can be extended to any visa holders who have a pending criminal charge or conviction. You do not need to have committed a serious crime or be a repeat offender to face visa cancellation under section 501. There have been cases where an individual charged with an offence (not convicted as yet) has had his visa cancelled while waiting for the court hearing, which can be a few months after the charge was made. As a result the individual was moved to a detention centre while waiting for the court hearing. The current focus of the Minister and his department means that there will be more visa holders, temporary or permanent, who will be facing such cancellation notices and decisions. 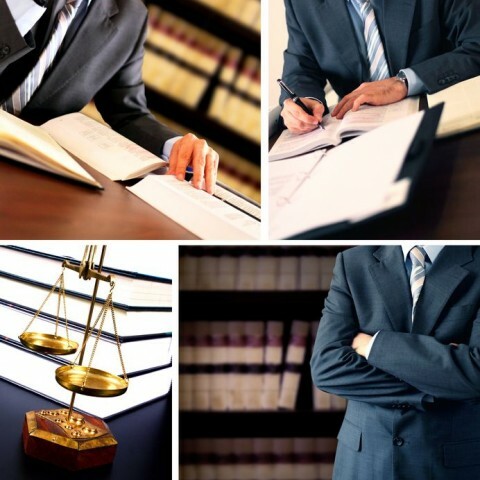 You are advised to seek counsel with a Migration Lawyer as early as possible if you are in a situation as such. 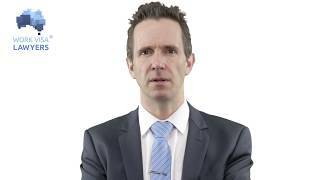 Do you need help with an Australian visa application or visa cancellation decision?